It's fantastic to see so many of you uploading your resources, and it's a pleasure to share them with the Twitter community. As a way of saying thank you, and to encourage you to keep up the good work, we've decided to introduce a £25 book voucher prize for resource of the day – during the Easter break. And what's more, if your resource really stands out it could even be featured in the weekly TES magazine. Each day's entries will consist of anything entered between midnight and midnight and the winner will be shared via Twitter within 3 days. To be in with a chance of winning you need to log into TES and share your resource, it's easy to do and will only take you a couple of minutes. 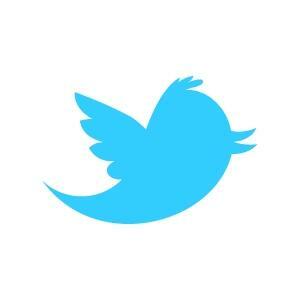 Then you need to tweet a link to your resource to the @TESPrimary twitter account.